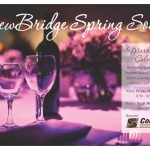 NewBridge Services’ Spring Celebration is Friday, March 27th . The event is taking place at the Hyatt of Morristown and this year we are honoring Columbia Bank, for their years of continued support. 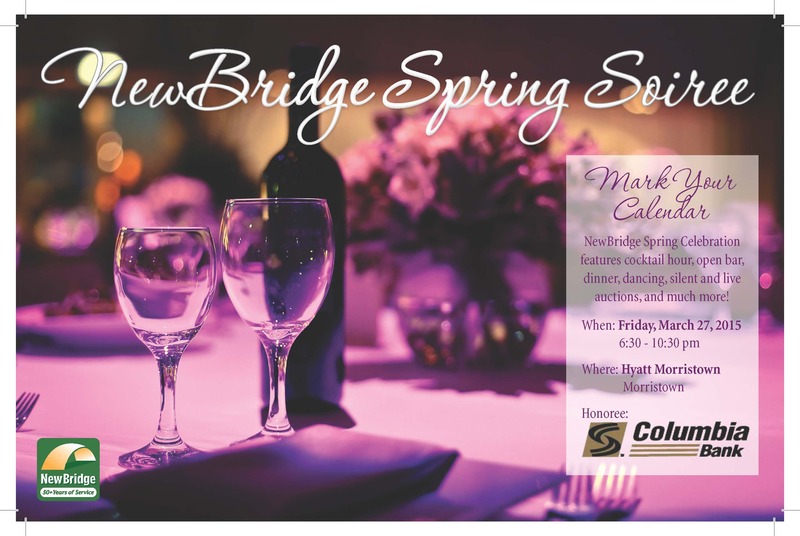 The event features cocktail hour, open bar, dinner, dancing, silent and live auctions and much more! !